Thoughtfully designed, beautifully finished and diligently managed, nowhere in the area showcases contemporary living and promotes a sense of community quite like it. Whether you are professional sharers or a growing family the Rehearsal Rooms has been created for you. Enjoy beautifully designed interiors, private balconies, social entertainment space, a BBQ terrace and rooftop allotments with views over London. And it's all run professionally by your on-site resident services management team. 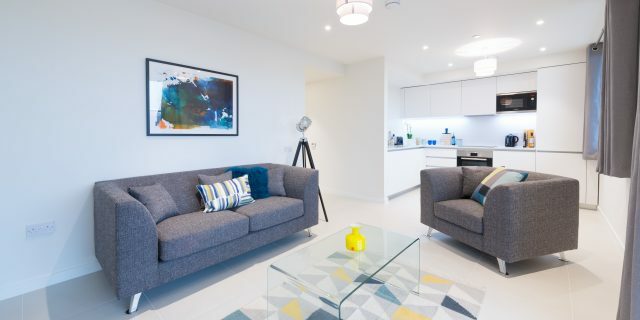 Apartments are fully furnished in a smart contemporary style and benefit from super fast fibre optic WiFi, a secure video entry system and high-specification fixtures, fittings and interior-designed spaces. 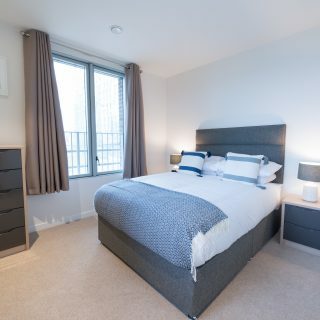 Located in the Borough of Ealing, on the edge of Zone 2, North Acton is a fast-developing area of North London, with brilliant transport connections. There are four underground lines and two national rail stations as well as several bus routes and night buses. 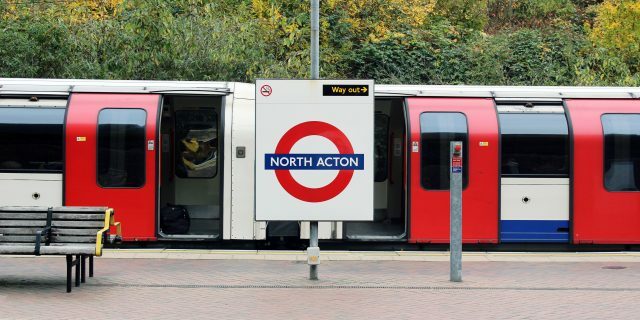 Just moments from your door is North Acton Station, on the Central Line of the London Underground. From here, you can be in King’s Cross in around 35 minutes. You’re also close to the A40 which links directly with the M25 and M40. Cafes and an array of shops are literally seconds from your door. About a two-minute walk away, you’ll find The Castle Pub & Restaurant, where actors once gathered for lunch and refreshments after sessions at the BBC studios. For those seeking outdoor leisure, North Acton Playing Fields are just a 15-minute walk. Rest assured, the Rehearsal Rooms is professionally managed by LIV, one of the leading operators of private rented homes. Our full time, on-site Resident Services Managers will make sure living here is easy, safe and nicely stress-free. They keep the building secure, spotless, well-maintained and running smoothly. Roof top allotments – perfect for growing your own fruit & veg! Love it? What to know more? I consent to receiving emails about other LIV Developments. 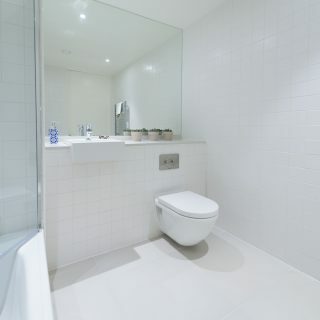 If you’re a resident looking for that new dream apartment please call us on 0333 210 0043.